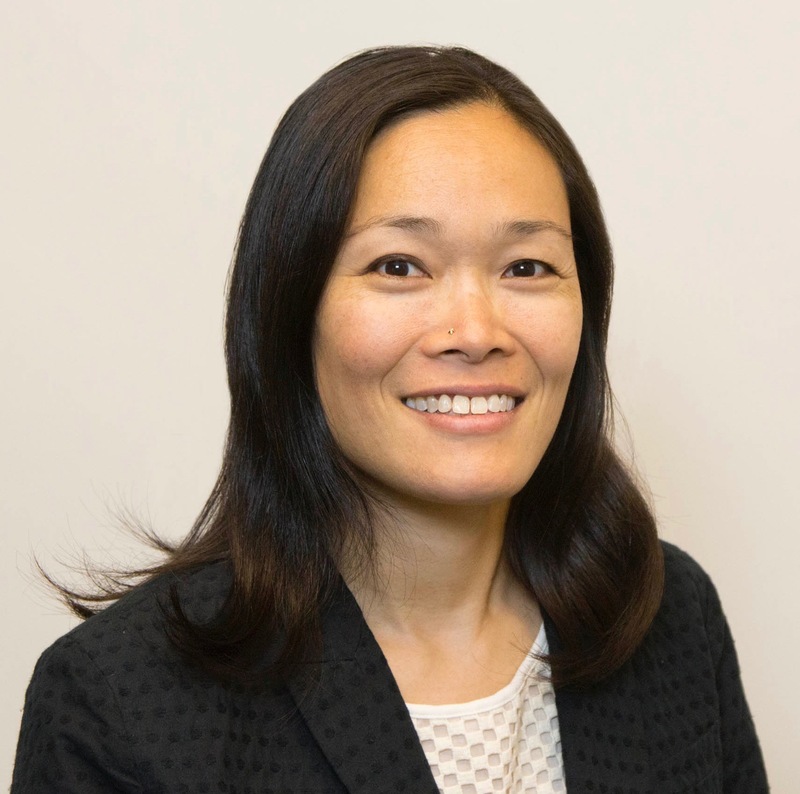 Jennifer Sun returns to Asian Americans for Equality as Co-Executive Director after more than a decade in New York City government advancing economic development and large-scale infrastructure projects in Upper Manhattan, the South Bronx and Southwest Brooklyn. From 2002 to 2004, Jennifer managed the Rebuild Chinatown Initiative at AAFE, organizing local stakeholders to advocate for post-September 11th public investments in Chinatown’s economy and infrastructure, through a community-based planning process. The experience helped launch her career in the public sector, leading planning and economic development initiatives in underserved neighborhoods. From 2004 to 2008, Jennifer served in the Mayor’s Office as policy advisor to former Deputy Mayor of Economic Development Daniel Doctoroff, guiding public investment in affordable housing, commercial development and nonprofit cultural institutions in Upper Manhattan and the South Bronx. From 2008 to 2014, Jennifer served as Senior Vice President at the New York City Economic Development Corporation (EDC), spearheading planning and development projects in East Harlem, Northwest Bronx, and the Hunts Point Food Distribution Center. In 2015, Jennifer was appointed Executive Director of Sunset Park at the Economic Development Corporation, overseeing development of 6 million square feet of industrial property along the Brooklyn waterfront, including Brooklyn Army Terminal and Bush Terminal Industrial Park. At the New York City Parks Department, Jennifer led implementation of the city’s Community Parks Initiative, which invested more than $300 million in underserved neighborhoods. Jennifer relocated with her family to Kansas City in 2016, where she founded a consulting practice to assist nonprofit organizations and social enterprises with strategic planning and capacity building. Jennifer holds dual bachelor’s degrees in Economics and East Asian Studies from UCLA and a master’s degree in urban planning from Columbia University. She is excited to be moving back to New York City with her husband and two children.